We are happy to chat and answer any questions you have. 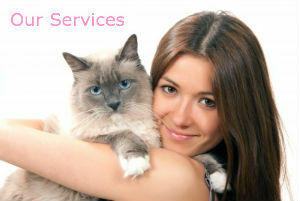 Please call us 07842 054292 or e-mail at info@preciouspetservices.co.uk. "My dog Bumpy hates to be alone and so leaving him has always been hard. He has never been caged so kennels would be out of the question. Then we found precious pets. The lady came for a pre visit to talk about my dogs routine, food, walks, ect. She was a veterinary nurse so that made us feel even better."